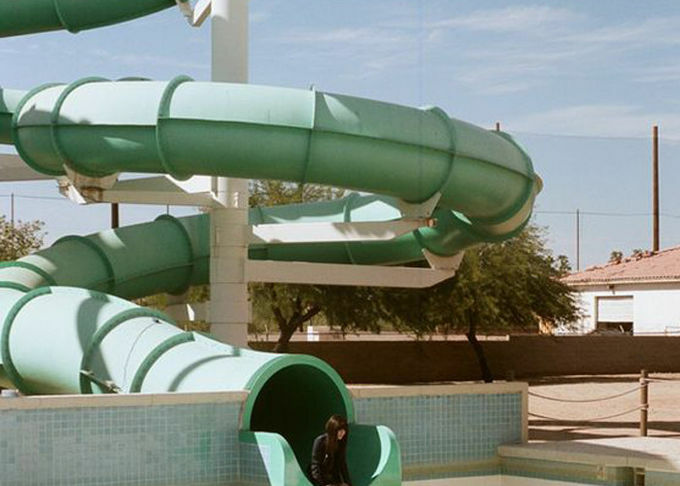 Spiral slide is the water park rapid traffic classic slide, regardless of spatial vision, or recreation experience, are the essential items of paradise. Slide on the slide screw the tourists experience, transparent, streamer, black holes, open chute winding interleaving and temporal changes. The spiral curve can be unique and tailored according to customer field. 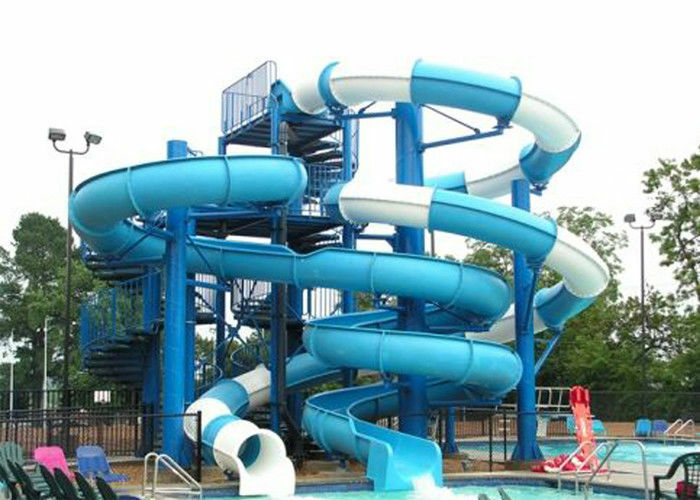 Classic Combination Slide is a combination of Open Water Slide and Closed Water Slide. When you on the platform, you can choose which one to play, but no matter what, you can enjoy more in this style of water slide. 2. Quality guarantee to avoid your after-sale-service risk. 3. We launch new products every year. Strong RD ability ! 5. Professional suggestion, help you realize your goals and boost your sustainable development. 6. Experienced manufactuer, reasonable price, prompt delivery.